Helma graduated from the Veterinary Technician program of St. Clair College in Windsor in 2003 and obtained her registered veterinary technician status the same year. She also has a bachelor’s degree in biology from the University of Windsor. Helma was born in the Netherlands but moved to the Sarnia area when she was young with her family. She now calls Brantford home. Helma considers herself very lucky as she knew she wanted to work with animals her entire life. Having grown up on a dairy and sheep farm, she started helping her parents with taking care of the animals from a very young age. She spent several years working in the swine industry upon graduating, but a trip to South Africa with other veterinary technicians changed the course of her career. Spending time with pets and their owners in Johannesburg with an animal outreach program made her realize how much she missed working with small animals and being a part of the animal-human bond. 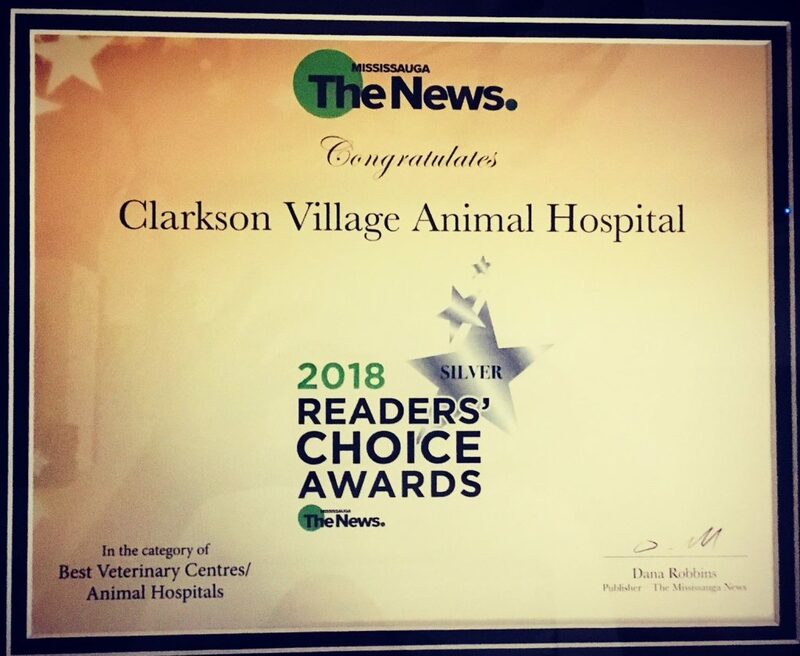 She enjoys working at Clarkson Village Animal Hospital we are a 24-hour emergency care environment where she has been able to expand her skills and provide continuous care for pets in need. 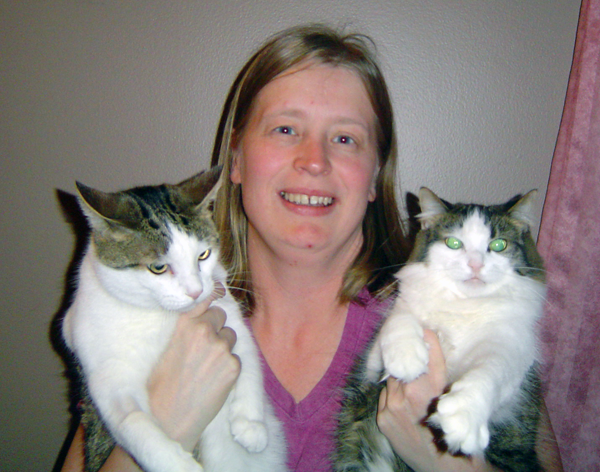 When not at Clarkson Village Animal Hospital, Helma lives in Brantford with her two cats Poes and River. She is a member of the Brant Broderers, a needle arts guild in Brantford, and enjoys being creative through cross stitching, quilting, and many other types of crafts. Helma also plays the flute in the Brantford Community Symphony Orchestra and performs in several concerts throughout the year in the Brantford area. “And I came to love animals because they allowed me to be me.” – Alan R Rabinowitz.